Chances are, if you’ve been on the Internet or scrolling through social media over the last couple days, you’ve come across Dazed Beauty‘s latest editorial, which is currently making waves for using an AI program to apply the cover model’s hair and makeup. Oh, yeah, and said model just so happens to be Kylie Jenner. 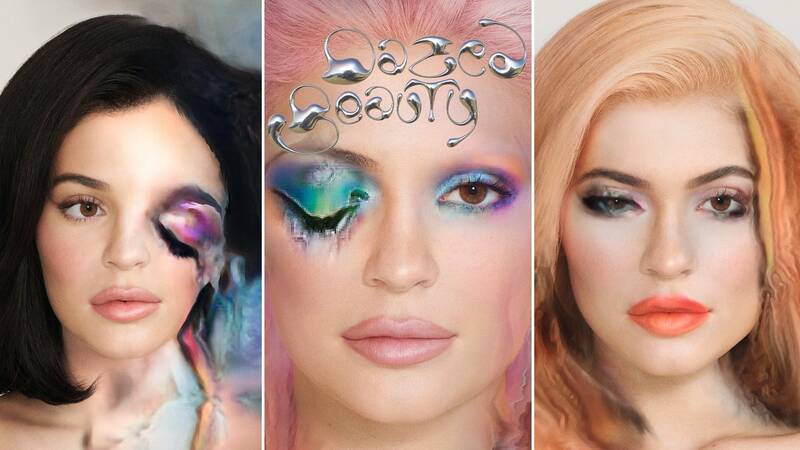 By using Beauty_GAN, the first algorithm of its kind designed to create its own beauty looks based on popular Instagram posts, the Dazed team went where no other outlet has dared to go before. Photographer Daniel Sannwald started by taking photos of Jenner in very minimal makeup so that Beauty_GAN would have a clean slate to work with. 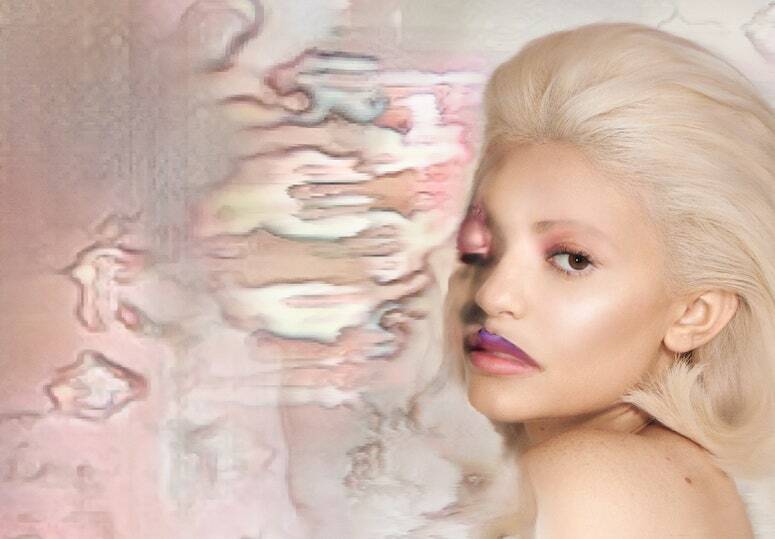 Then the machine digitally applied different makeup and hairstyles on the beauty mogul, all of which were fed to it from social media. It pulled from a whopping 17,000 posts, some of which you might have already seen. The digitally applied beauty looks, for the most part, are bold and bright with electric shadows that look like watercolors and a host of hairstyles: short and black, platinum, long and bubble gum pink. If you think about it, the aforementioned makeup and hair looks are all examples of beauty trends we’ve witnessed over the last year or two, so it makes perfect sense why the algorithm would pick them. 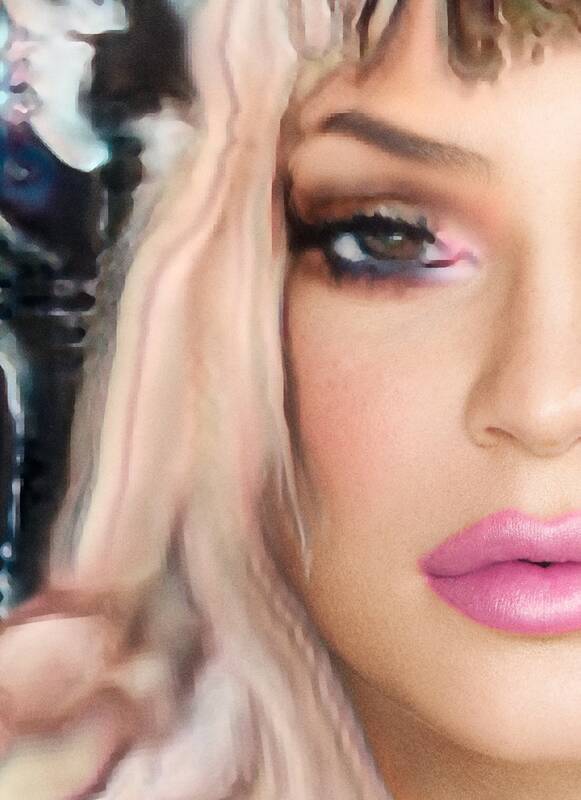 The photos of Jenner, while unarguably stunning, show that the Beauty_GAN still has a ways to go before it’s doing our makeup for school pictures and head shots. The platform’s creative director, Sebastian Zimmerhackl, explains that the images don’t look perfect simply because it’s an experiment and in testing mode: “Maybe in the future, it is the artistic mistakes that we will remember,” he muses.